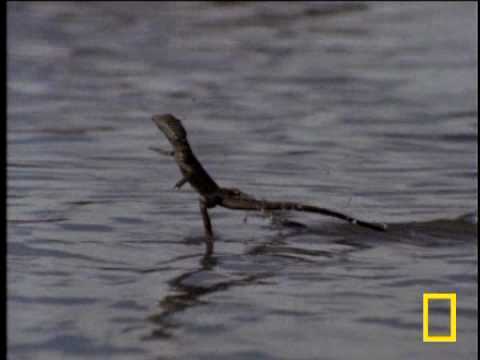 This is the Jesus lizard, and it has that nickname just because it can literally walk on water. Check it out! Previous PostScience: We Were All Female Before Our Birth!Next Post15 Interestingly Crazy Photos!